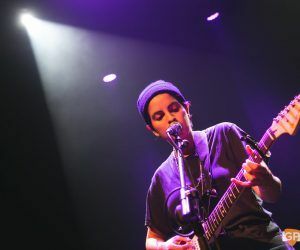 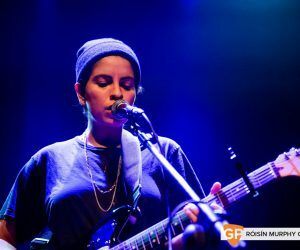 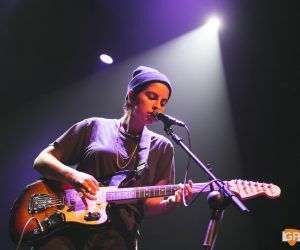 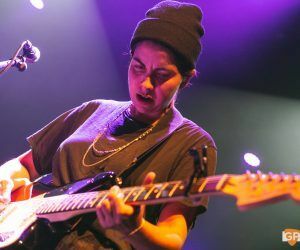 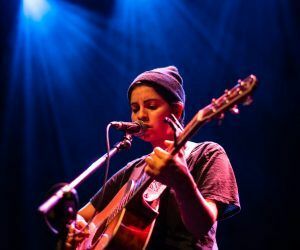 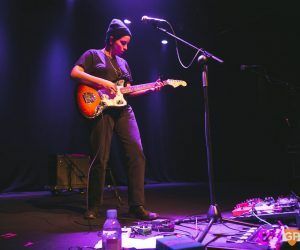 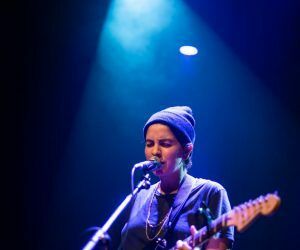 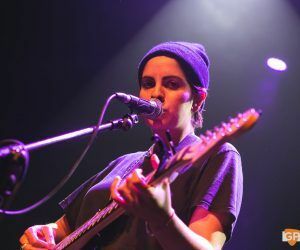 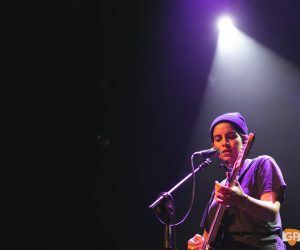 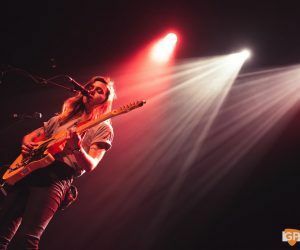 If anything is likely to rival hip-hop at the top of the charts in the coming years it’s female led indie rock, such is the strength of the seemingly endless conveyor belt of acts emerging. 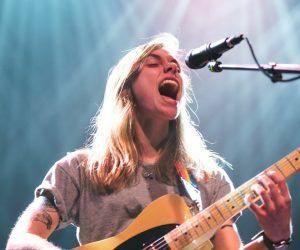 And one of the strongest amongst them is Julien Baker. 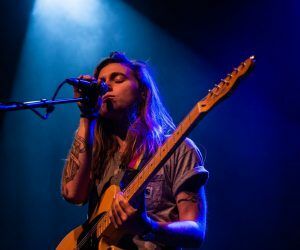 Across her two albums to date Baker has not so much bared her soul, but exposed the darkest embers of it. 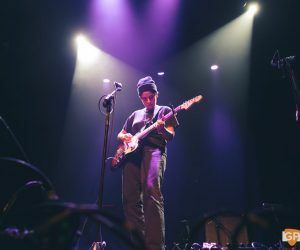 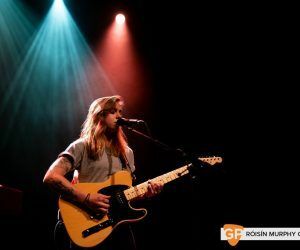 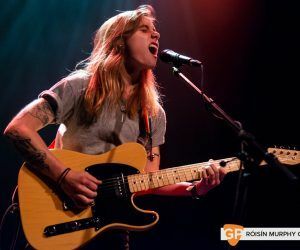 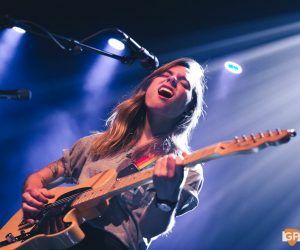 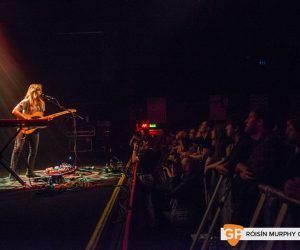 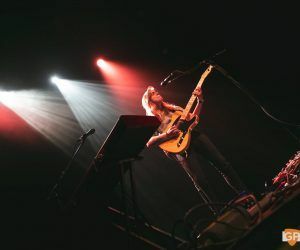 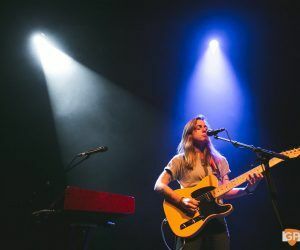 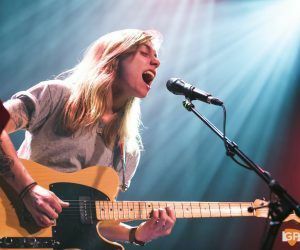 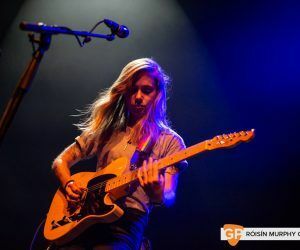 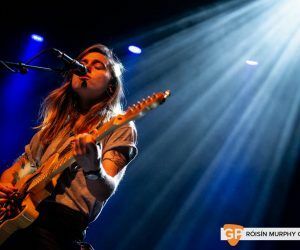 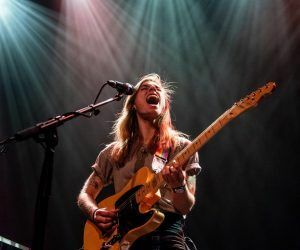 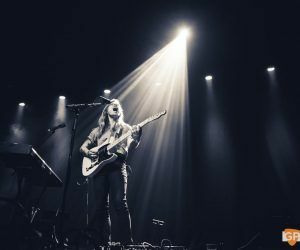 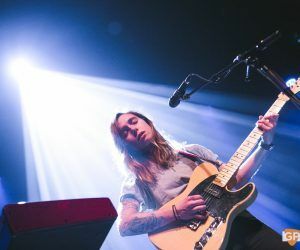 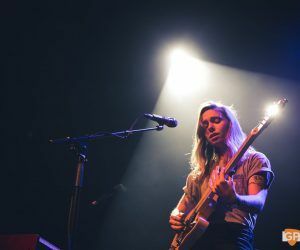 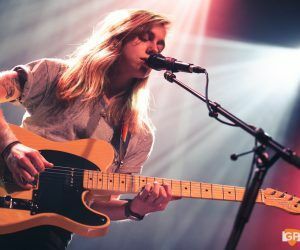 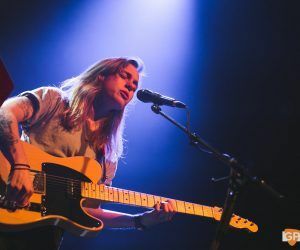 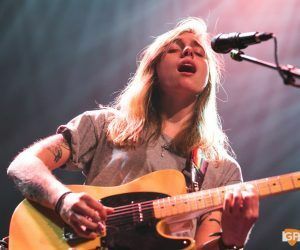 Suicide looms large in her work, be it her own or her friends, and with such a stark stack of material a Julien Baker show shouldn’t be a warm affair, and yet in Vicar Street she was captivating and at times mesmerizing. 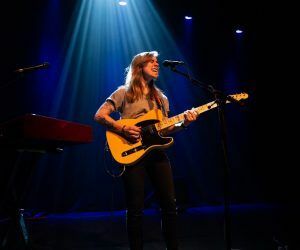 The newly minted boygenius member is accompanied by Nashville songstress Becca Mancari. 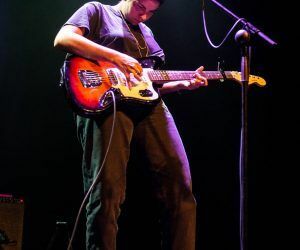 Mancari is in spikey form, contemplating the senate hearings on Brett Kavanagh and the general state of trump’s America. 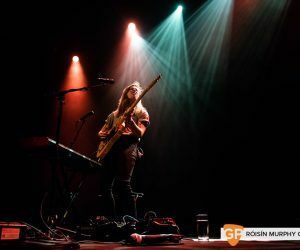 She’s solo tonight, she informs us, due to an issue with Ryanair which has left her guitarist stranded elsewhere and Mancari getting an unexpected bus tour from Belfast to Dublin for her troubles. 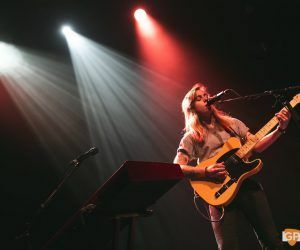 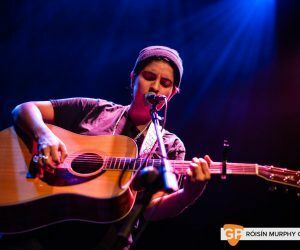 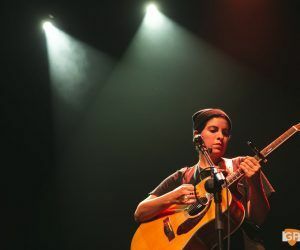 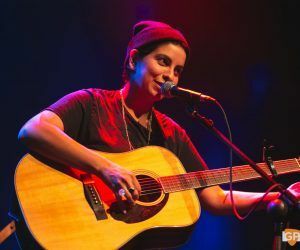 However she was not fazed by the absence of her compatriot and powered through a solid set of slowburn Americana and dirge rock – who doesn’t love a distorted acoustic guitar. 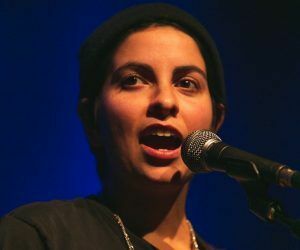 Mancari is a bright, witty and endearing performer – no doubt she’ll be back for her own show soon. 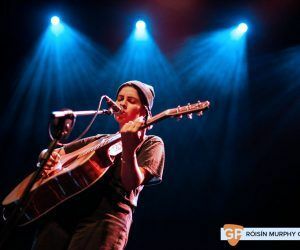 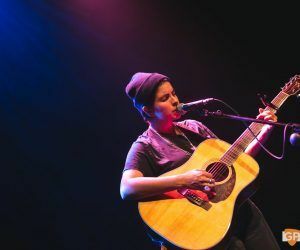 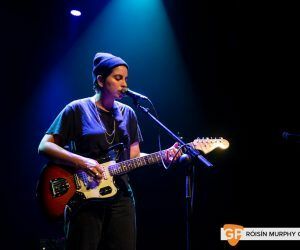 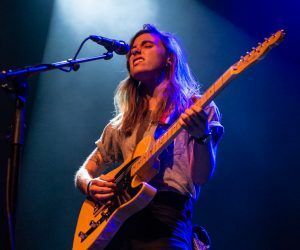 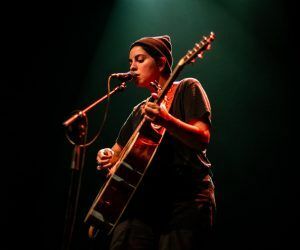 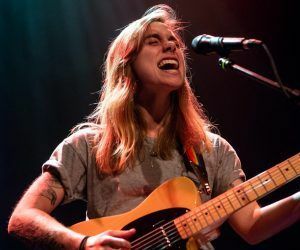 Having briefly made an appearance to duet with Becca Mancari, Julien Baker returns to the stage to present her own manifesto in protest of the patriarchy, but mental health is the main theme upon which her music rests. 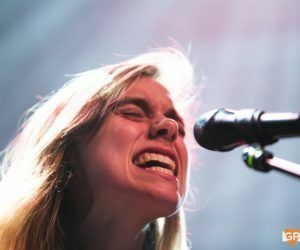 Her voice defies her waif-like frame, erupting from every sinew of her body to create an extraordinarily powerful sound. 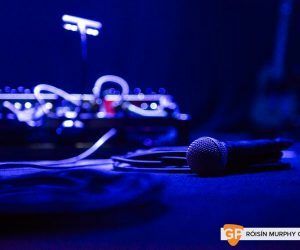 Baker’s mic control is astounding and would surely make even the biggest diva jealous. 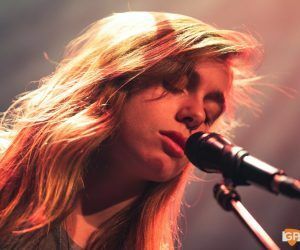 Goosebumps weren’t in short supply either as she continued to pepper her set with truly phenomenal vocal gymnastics. 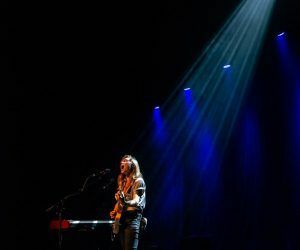 The opening lyric of the opening song Sprained Ankle (“Wish I could write songs about anything but death”) commences the show in a beautifully bleak fashion, but at no point does Barker’s work glorify or edify mental health issues, she maps them with military precision. 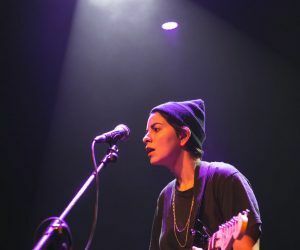 No more so than on the epic piano ballad Go Home, where she delivers a thesis on her suicidal tendencies. 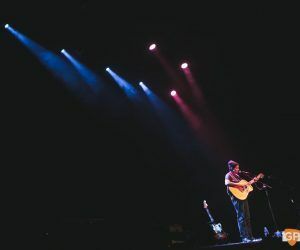 In a lesser act’s hands this would be a morbid foray, but in Baker’s it become a cathartic experience for both audience and performer. 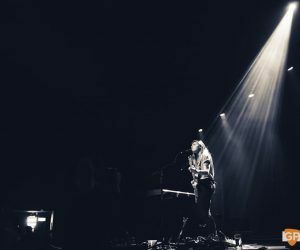 We can feel this darkness, the fact that Barker is still with us offers hope that we can all swim to the other side if required. 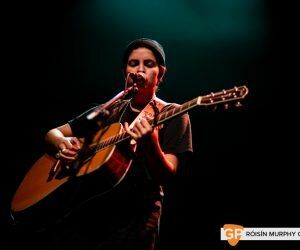 Audioslave’s Doesn’t Remind Me, a song which she describes as playing a pivotal role in keeping her alive since she was 11, is an unexpected cover. 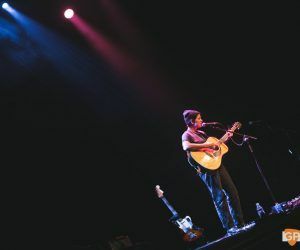 The fact that Chris Cornell couldn’t stave off his demons is palpable in Vicar Street as Baker runs through the post-grunge number. 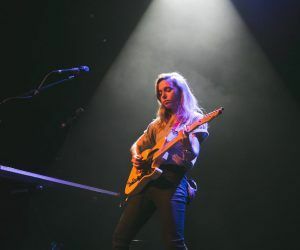 By the time Baker delivered the closing notes of the title track of her most recent album, ‘Turn Out The Lights’, it was clear that this boygenius may well be an actual genius. 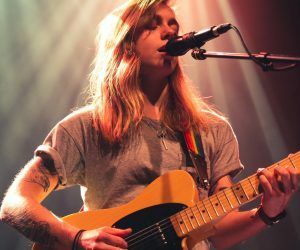 Julien Baker is the rarest of things, a true artist. 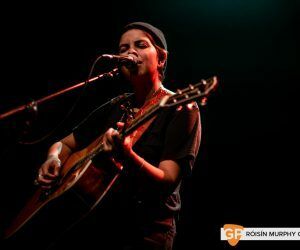 One who is compelled to deliver her truth no matter what the personal cost is to herself. 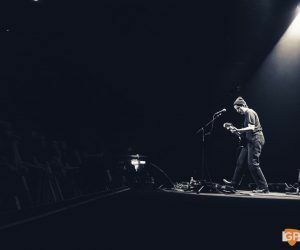 As the hushed masses left Vicar St there was a rare scent in the air, the scent of the collective realisation that what had just happened was not simply just another gig but was in fact an “I was there” moment. 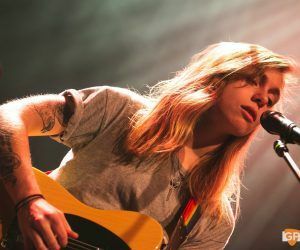 Only true artists can gift us these moments.